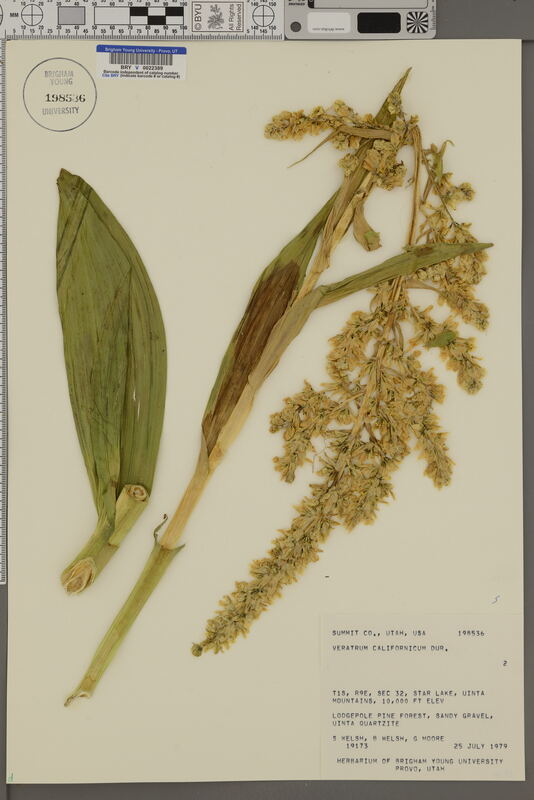 Locality: U.S.A., Utah, Summit, Star Lake, Uinta Mountains. Verbatim Coordinates: T1S R9E S32 . Habitat: Sandy gravel, Uinta quartzite. Lodgepole pine forest community.